Back in 2014. two years ago Samsung incorporated a heart rate sensor in its then flagship device Galaxy S5 and became the first phone company to gift its users such an essential health monitor. It sold like hot cakes and is still in demand. 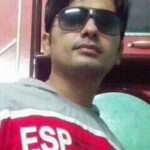 It is important here that Samsung Galaxy S5 has a true heart rate sensor because it has a dedicated heart rate sensor which is otherwise used in medical equipment. As such, you can measure the heart rate with any phone which has a good quality camera and flash. There are several heart-rate checker apps that utilize LED flash and device's rear camera to measure the heart rate but their reading is not so accurate. Additionally LED flash might burn your finger, if you are using such a device that exploits LED to measure your heart rate. You can get a true heart rate sensor in many Smartwatches from the famed companies such as Samsung, LG, Apple, Motorola etc. 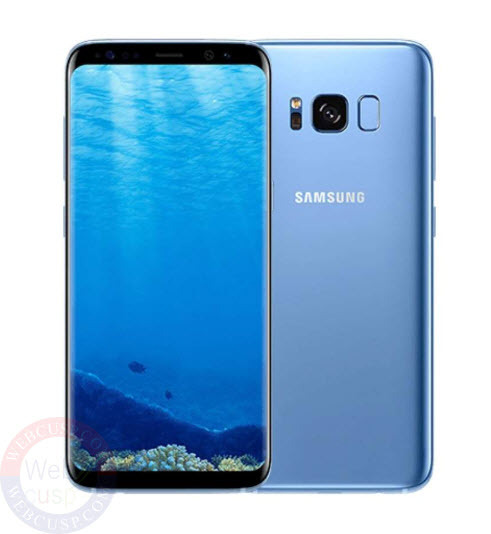 But when it comes to having a heart rate sensor in a phone, there is only one company that has been constantly adding a heart rate sensor in its top-end devices and that is Samsung. Such a sensor may also be found in some Chinese phones but their accuracy and reliability are highly questioned. Galaxy S5, as we already told, was the first phone to feature a heart rate sensor. It was launched in 2014, has never been discontinued and is still selling all over the world and reigns the hearts of many due to its affordable price and quality hardware. 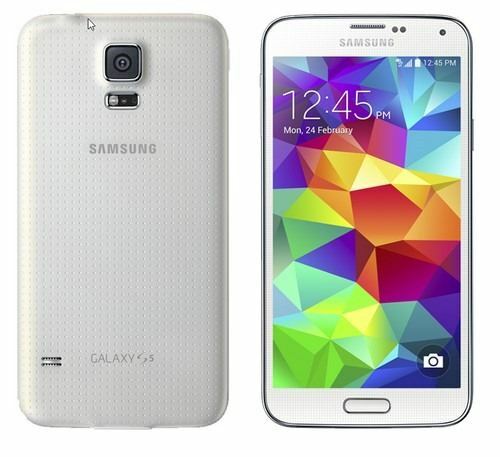 Galaxy S5 has a 5-inch, large, full HD display guarded by corning Gorilla glass 3. An efficient 2.5 GHz Snapdragon 801 CPU coupled with Adreno 330 is something to boast of. It has 2GB of RAM. In addition to a heart rate sensor, the device also has a barometer that can be used to measure the atmospheric pressure. Note 4 was launched back in 2014 with 3GB RAM, a powerful CPU (Snapdragon 805/Exynos 5433) and a 5.7-inch. large Super AMOLED 2K (quad-HD) high-resolution display. Note 4 comes with not only a heart rate sensor but also SpO2, UV, Fingerprint and Barometer sensors. It has 32GB internal memory and also a 256GB expandable memory support. In 2015, Samsung introduced major changes to its flagship device Galaxy S6 making it significantly better and perfect looking compared to previous devices. 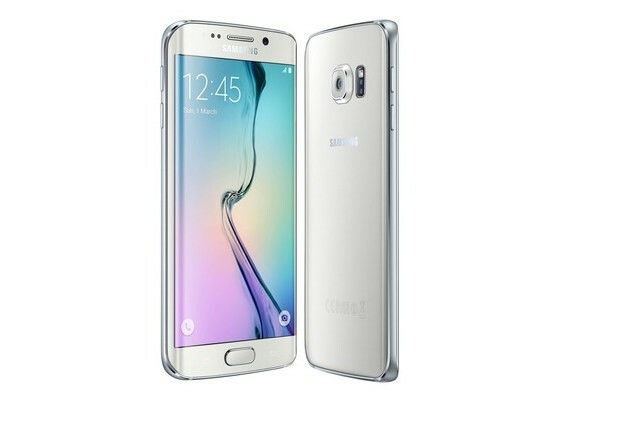 At the same time, Samsung launched another flagship phone Galaxy S6 Edge, a variant but designed altogether differently and crafted in an innovative way. 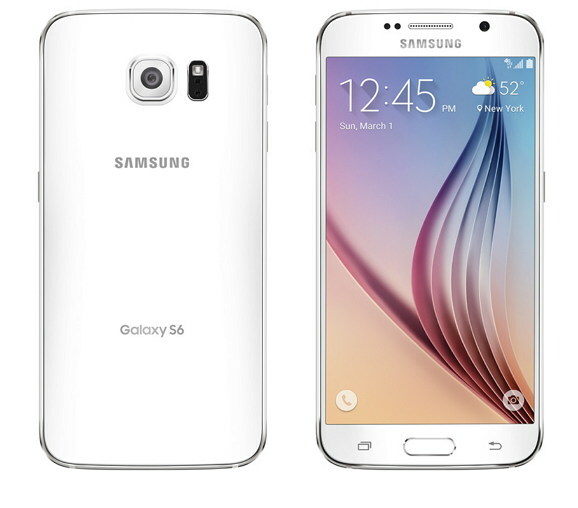 Galaxy S6 Edge is the first phone with greatly curved screen on sides. 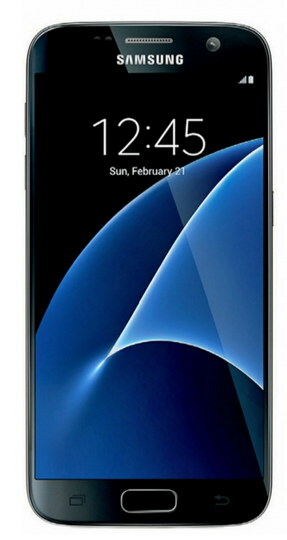 Galaxy S6 Edge looks hypnotically awesome and its design concept is being adopted by many other companies just like many companies has been copying iPhone design. Galaxy S6 and S6 Edge comes with same hardware configuration and they are different only in terms of design and display. Besides having a heart rate teller, these devices also include barometer and Blood Oxygen checker. A few months after the launch of Galaxy S6 and S6 Edge, company launched its Galaxy Note line flagship, Galaxy Note 5. Note 5 is not much different from aforementioned devices in terms of hardware specs except for screen size, Stylus, design and RAM. Note 5 is much like Note 4 in terms of design. 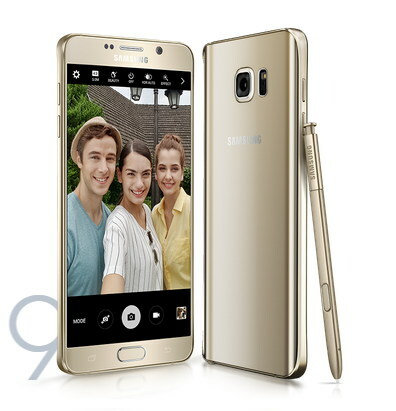 Unlike S6 and S6 Edge, it has 4GB of RAM, 5.7-inch, large display and a 3000mAh battery. 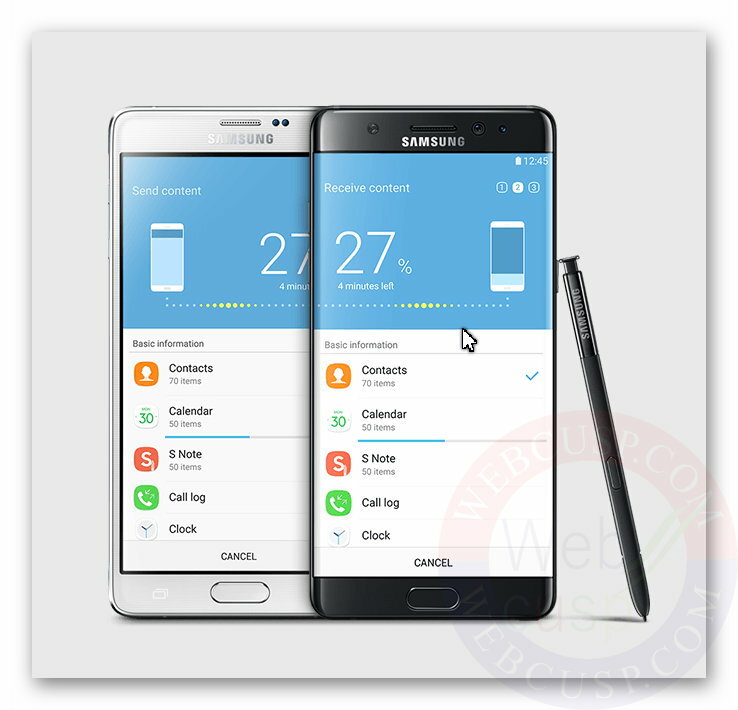 Galaxy Note 5 contains a heart rate sensor, a barometer, front facing fingerprint reader and also a blood oxygen checker. It is a slight improvement on Galaxy S6 Edge. 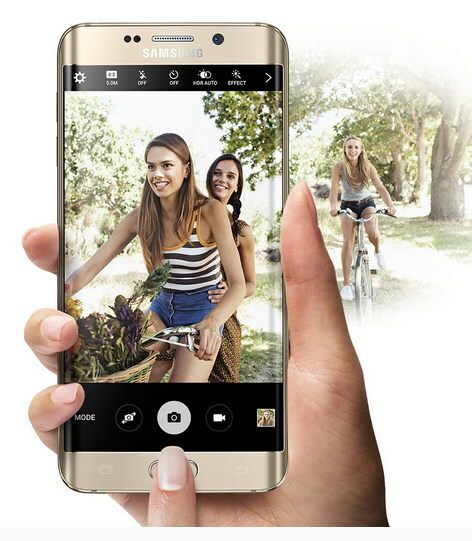 S6 Edge+ comes with a bigger screen, bigger battery and 4GB of RAM. It is like Galaxy Note 5 meets Galaxy S6 Edge. In hardware specs it's lik Galaxy Note 5 while in all the features except for screen size, battery size and RAM, it's like Galaxy S6 Edge including sensors, camera, CPU, GPU etc. Galaxy S7 is an absolute stunner, a phone packed in a full metal body and it is a rugged IP68 certified device. Like its predecessor it has 5.1 inches long, QuadHD Super AMOLED display protected by Corning Gorilla Glass 4. After releasing Galaxy S6, Samsung is constantly improving design of its S line-up devices and you can nowhere feel it more than in Galaxy S7. Yes, Galaxy S7 proves it. The design of Galaxy S7 is utterly awesome and flawless. This new design concept of Samsung must give Apple something to worry about. Its front panel as well as back panel both are protected by Gorilla Glass and that makes it a 100% scratch-proof. 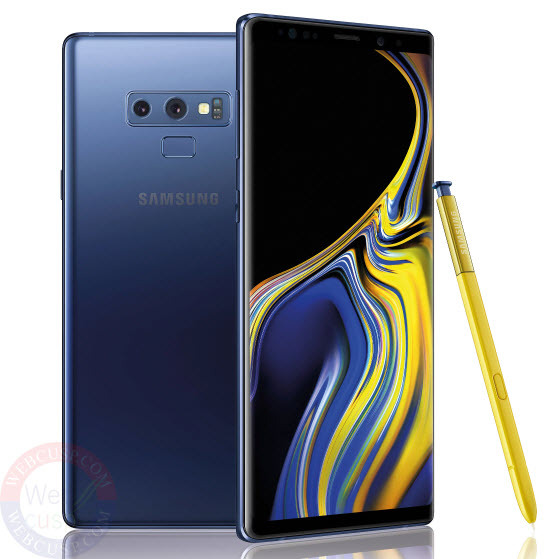 It is the latest flagship of Samsung in Note lineup and also the most defamed device by Samsung due to its battery exploding cases. Samsung is currently under fire and highly criticized due to this severe issue in this Smartphone. Samsung is currently withdrawing current stock of Galaxy Note 7 from select markets due to this life damaging issue. 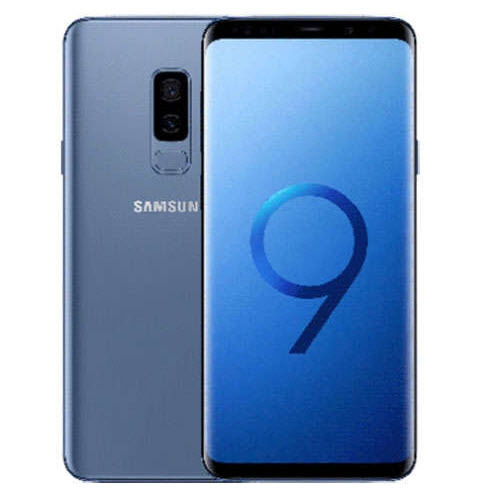 Before buying this phone, you must confirm with Samsung customer care about the updated stock. Apart from this serious disappointment, Galaxy Note 7 is a great looking smartphone equipped with 5.7 inches large Super AMOLED and quadHD display (no difference from its predecessor) but protected with Corning Gorilal Glass 5 instead of Corning Gorilla Glass 4. Note 7 houses Exynose 8890 and Mali T889 MP12 and there is no Snapdragon 820 variant available. It has 4GB of RAM and 64GB internal memory. Depending on market it has a dedicated 256GB memory slot or a hybrid slot that can also be used to install a Nano SIM card. 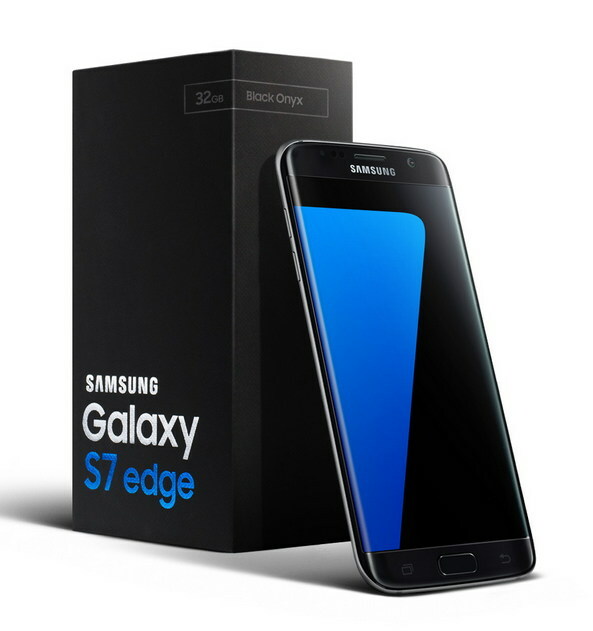 Galaxy S7 Edge has most of the tech-specs same as Galaxy Note 7 other than its design and curved display. Unlike Note 7 it has 5.5 inches large display protected with Gorilla Glass 4. Another difference is that it has two variants coming to CPU. Other than Exynos 8890, it is also available with Snapdragon 820 SoC in select market. Lenovo Zuk Z2 Pro comes with a dedicated heart rate sensor located on its back panel just below the camera. Tests suggest that it is fairly fast and accurate. 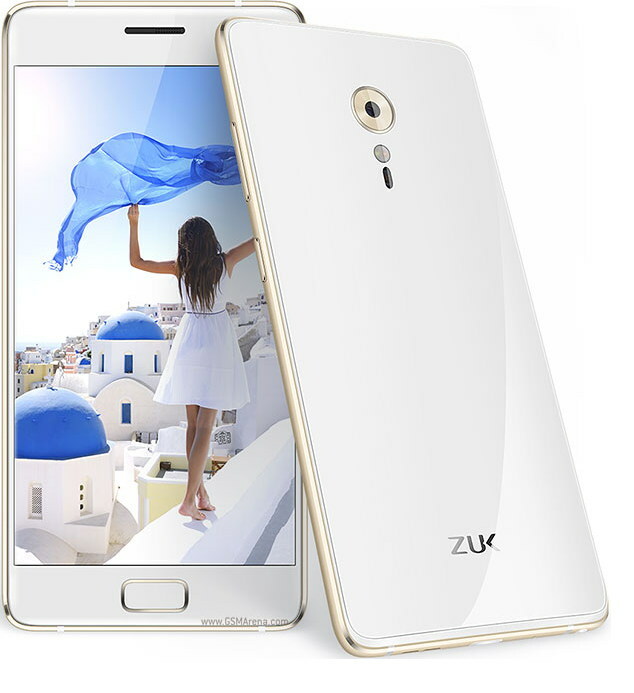 Let it be known that Zuk Z2 Pro is an outstanding phone having a whopping 6GB of RAM and Snapdragon 820 SoC. However, the availability of this device is limited and we have found it listed on a single Chinese website Oppomart which is shipping it in many countries including United State.